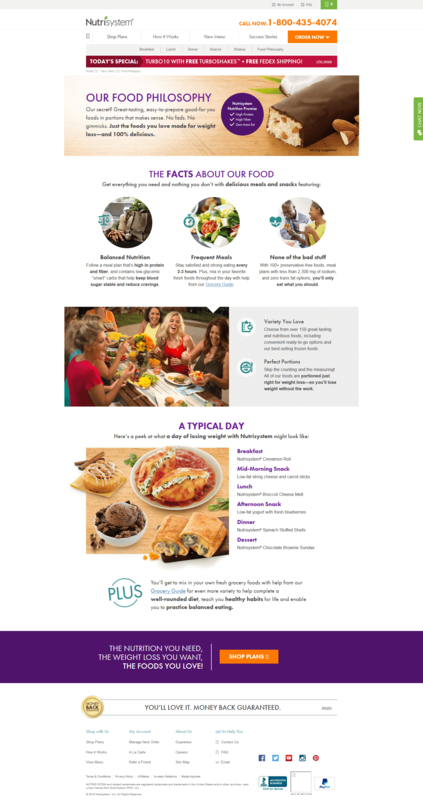 South Beach Diet MyAccount Page. Designed from a mobile first perspective. Leveraged Bootstrap framework to build site to be responsive across all platforms and devices, iOS, Android, desktop, tablet, and mobile. 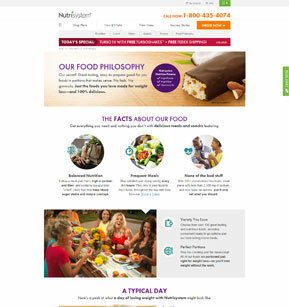 Nutrisystem Repsonsive Project. Designed from a mobile first perspective. Leveraged Bootstrap framework to build site to be responsive across all platforms and devices, iOS, Android, desktop, tablet, and mobile. 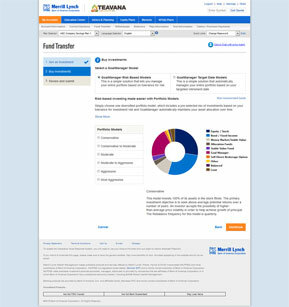 New investor account creation for Benefits OnLine by Merrill Lynch. Client, Bank of America, wanted additional functionality built into their Benefits OnLine web application. 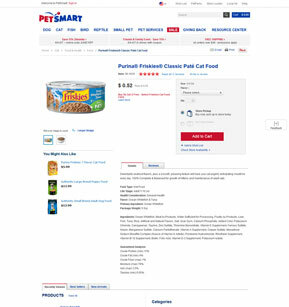 The need was for users to be able to link their existing accounts across products. Depending on what accounts or programs the user already held, they were taken through various signup and linking processes. This enabled the end user to manage their accounts easier. Taking the user experience (UX) into account, the site was designed with simplicity and ease of use in mind, while still conforming to established wireframes and branding within the BOL system. 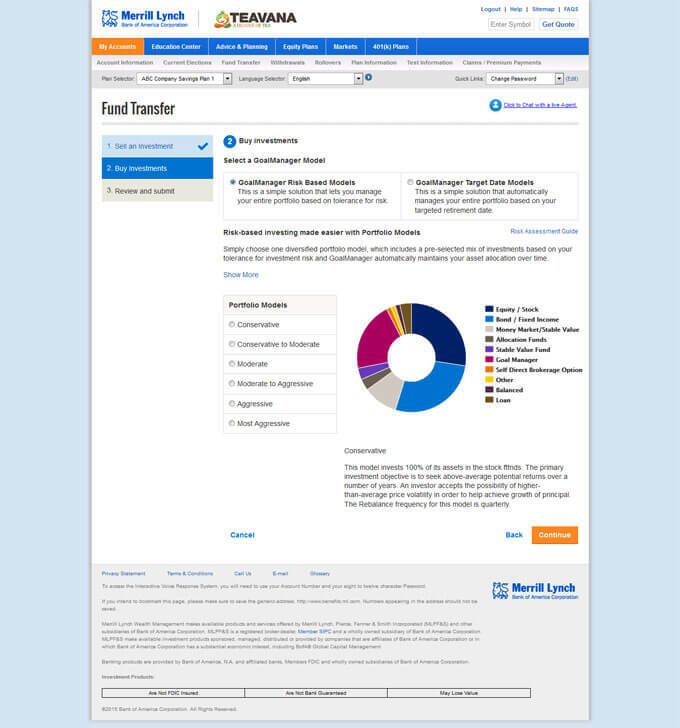 Expanded Goalmanager functionality for Benefits OnLine by Merrill Lynch. 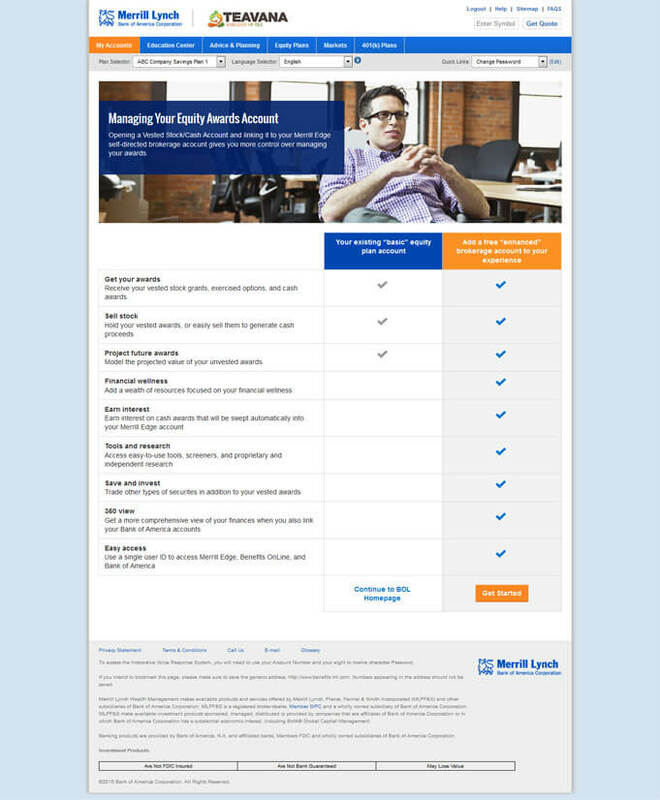 Client, Bank of America, wanted users to be able to select various types of goals for their investment products. Giving the end users visuals using the pie chart, it was easy for the end user to understand how their money would be ultimately invested. Taking the user experience (UX) into account, the site was designed with simplicity and ease of use in mind, while still conforming to established wireframes and branding within the BOL system. 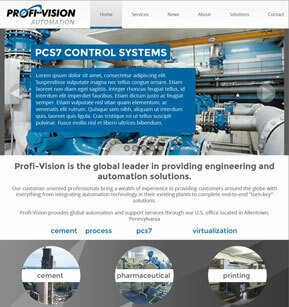 Redesigned site for Profi-Vision. Taking the user experience (UX) into account, the site was designed with simplicity and ease of use in mind. 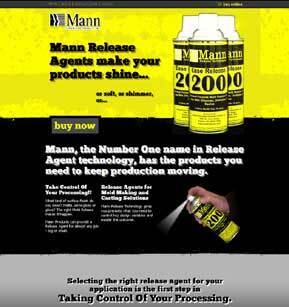 Redesigned site for Mann Release Agents. 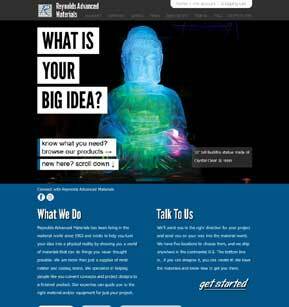 Taking the user experience (UX) into account, the site was designed with simplicity and ease of use in mind. 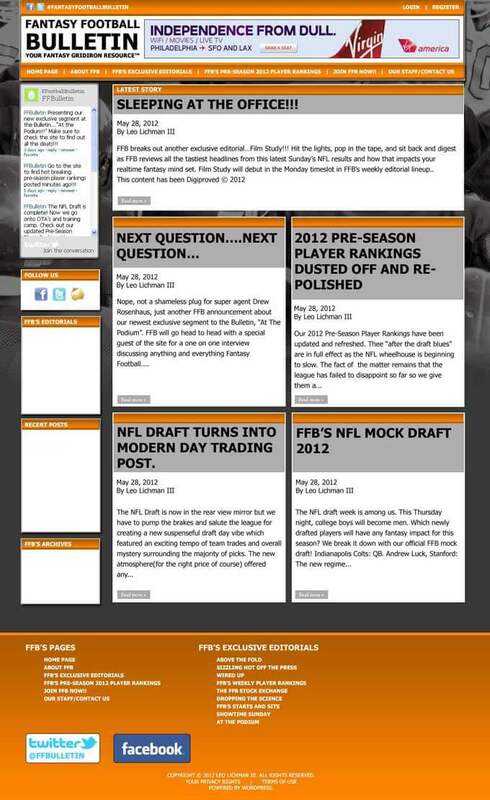 The original site was difficult to navigate, with many links either going nowhere or to the same content. By implementing a modern User Interface (UI) I was able to streamline the content of the website, making it more accessible to the end user. 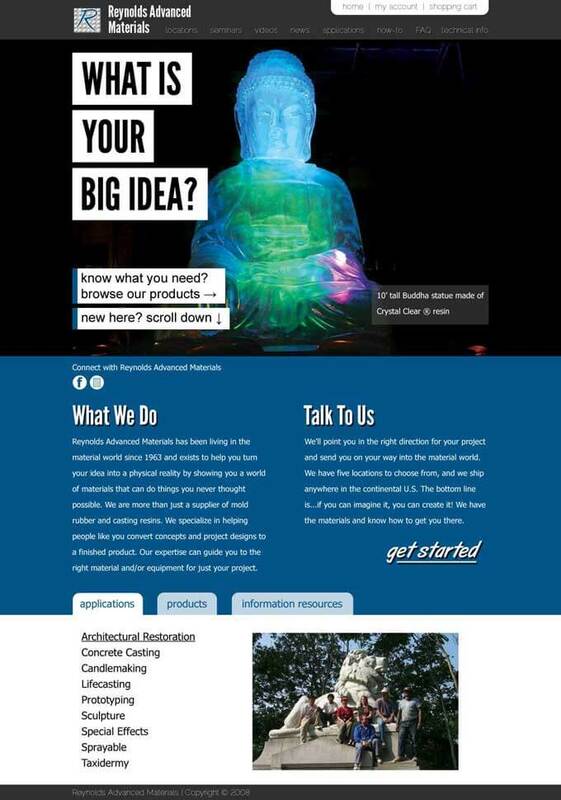 Redesigned site for Reynolds Advanced Materials. 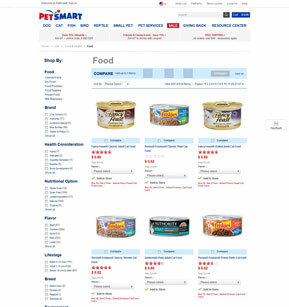 Taking the user experience (UX) into account, the site was designed with simplicity and ease of use in mind. 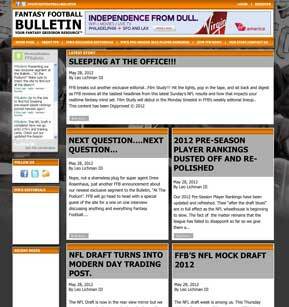 Fantasy Football Bulletin was given a very modern, sleek look. Taking the user experience (UX) into account, the site was designed with simplicity and ease of use in mind. Content flows simply and easily, with no extraneous imagery, just pictures that support the content itself; letting the ideas and concepts speak for themselves. 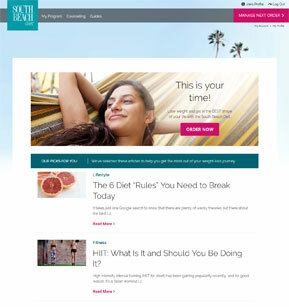 Based on the popular WordPress platform. UX / UI Designer that grew up with the web that's been doing this before terms like UX were created. I draw, play war games, and refactor code for fun. I specialize in user centered designs that work across all platforms and devices from mobile/tablet to desktop; shaping products to be helpful, intuitive, and enjoyable for the end user. I build wireframes and personas based upon user research conducted by me and requirements for the products from end clients. I build prototypes to help test user interaction ideas, which then help inform enhancements to wireframes and visual style created in the agile process. My tools are the Adobe Creative Suite, Axure, and good old pen and paper to sketch out ideas. 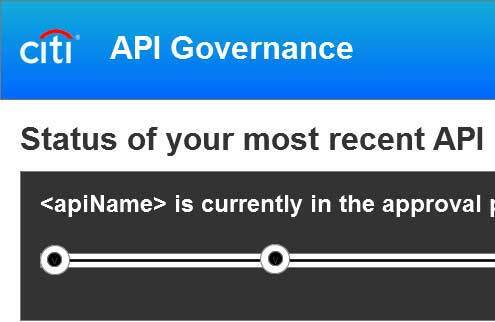 I've worked in the industry for over 8 years, last working with CitiGroup, building an internal API tracking system for their Developers. Conducting user research I developed different personas for the application, the information architecture, and working HTML prototypes. 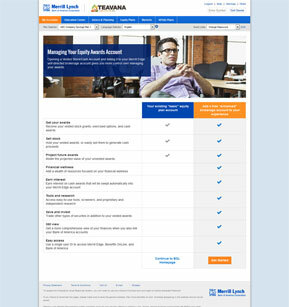 Prior to that I was consulting with Bank of America, designing and building their Benefits OnLine web product. A highly complex application that took into account many different user flows and how each module would integrate into the others. I offer a combination of code, sketches, storyboards, and wireframes to help clients realize their goals. UX design and UX strategy are two different things. When you are doing design, you are creating something. 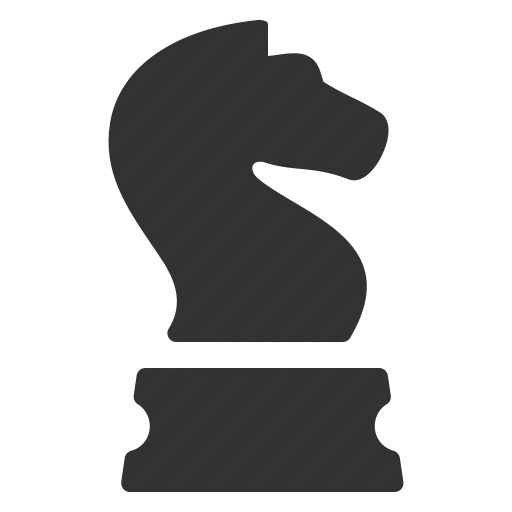 When you are doing strategy, you are coming up with a game plan before creating something. I do this by conducting user research and developing personas, but also by working with all cross-functional teams, sales, marketing, product, business, branding, and others. 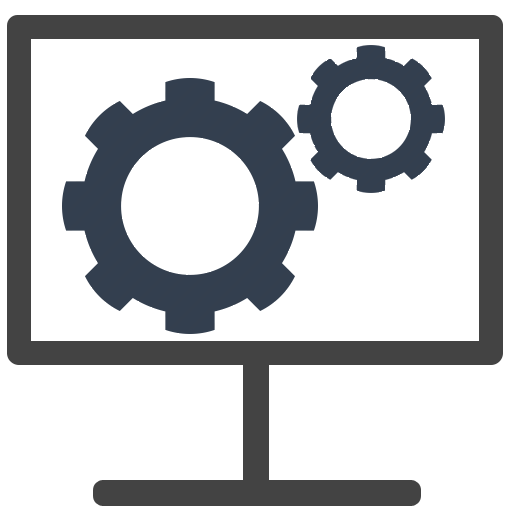 This is to ensure that not only the UX is great, but that the supported products and solutions integrate within the overall business. Wireframing is the process which is most identified with UX. 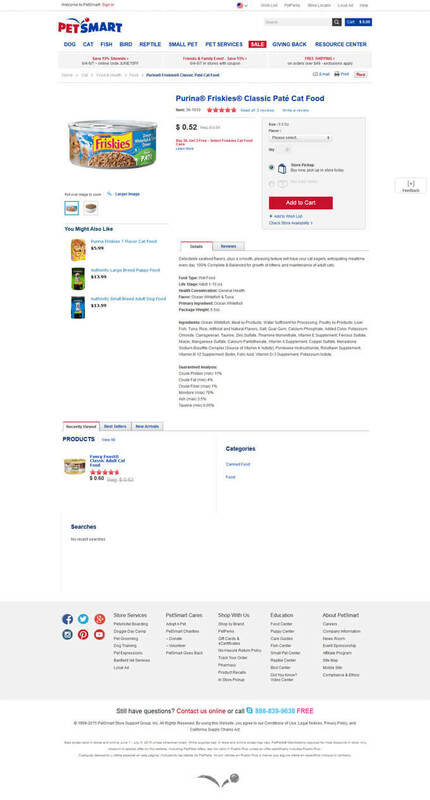 I've developed wireframes for new features to existing products, for responsive mobile products, and for brand new products. I first sketch these concepts out on paper and develop storyboards and sitemaps before going in and creating low fidelity wireframes. Part of doing UX research is determining how much users rely on particular features, or even what features they may want to see that we haven't thought of. This is also a place to engage in a lot of brainstorming, asking questions like “wouldn't it be great if the product did this...”. 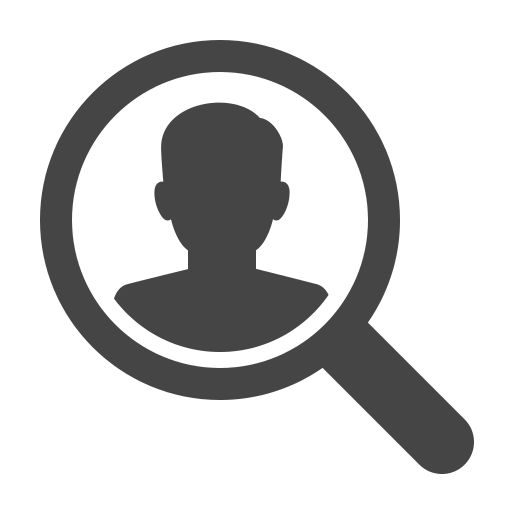 User research also extends into running analytics of sites, emails, and web applications to see how users are interacting with them. Coupled with A/B testing, this fits into the continuous feedback loops which help define the UX throughout the agile process. I first sit down with a client to find out what their needs are. 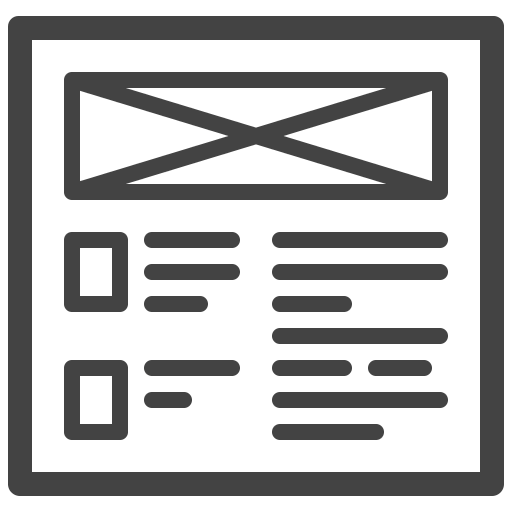 Great design is not how something looks but how it works. So I explore what a client needs their product to do so I can ensure that it works for them and their clients. I next use pencil and paper and begin creating schematics and wireframing, giving careful thought to position, size and proportions. This is to get only a rough idea before creating first low fidelity wireframes in Axure, and then taking client and user feedback to create high fidelity wireframes first in Axure, then Photoshop. Now it's time to use Photoshop to create the real user experience by fleshing out the user interface and visuals until I am happy with it. Taking the wireframes and siteflows into account, I then tweak the finalized look and feel until the client is happy with it as well. Lastly, all that great design work needs to get into the browser. Using my frontend development skills I translate all the hard work put into the design to build a fully cross browser, cross platform product. Whether it is a splash page, a static site, a blog, or an eCommerce webstore, the code is optimized to create a product that is useful and intuitive.